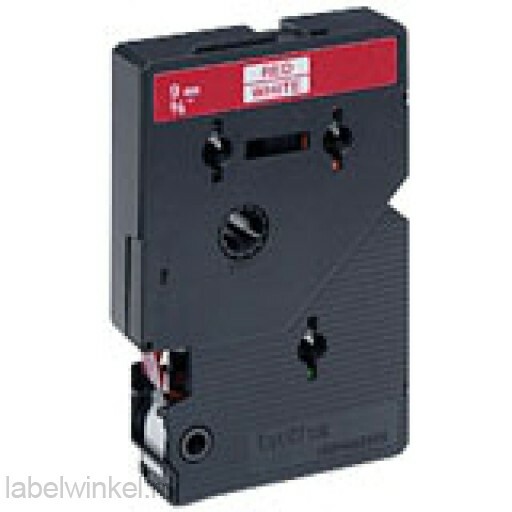 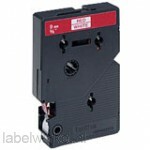 This Item: Brother TC-292 Tape Rood op wit, 9mm. Brother TC-101 Tape Zwart op helder, 12mm. 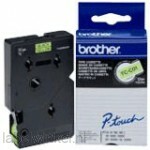 Brother TC-203 Tape Blauw op wit, 12mm. 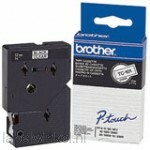 Brother TC-195 Tape, Wit op helder, 9mm.